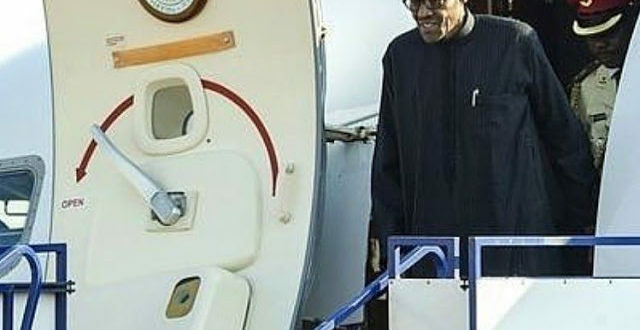 President Muhammadu Buhari has finally arrived Abuja after over 100 days stay in London, United Kingdom where he had been receiving medical attention since May 7. 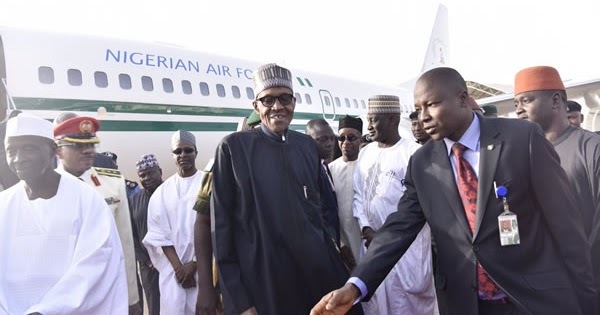 The presidential aircraft that conveyed the President landed at the Presidential Wing of the Nnamdi Azikiwe International Airport, Abuja at about 4.35pm. The President inspected a guard of honour mounted by men of the Nigeria Police Force.